Sirens are sounding and the blue light is flashing once again at Kmart, as the struggling retailer tries to lure shoppers through its doors and revive its sales: after retiring “Bluelight Specials” in the early ’90s, the chain will once again blast sirens and turn on the blue light to alert shoppers to surprise, 15-minute long deals in its 942 stores. You might’ve already witnessed the return of the blue light, as Kmart turned the sirens back on in all its U.S. stores Friday, reports Reuters. Nostalgia is a key part of Kmart’s plan here — the Bluelight Special started back in 1965 in a push to get rid of slow-moving merchandise, and continued to be a mainstay at Kmart until 1991. The retailer has revived it here and there for special promotions, but now it’s back for an extended stay, as the chain tries to revive its recently slumping sales. 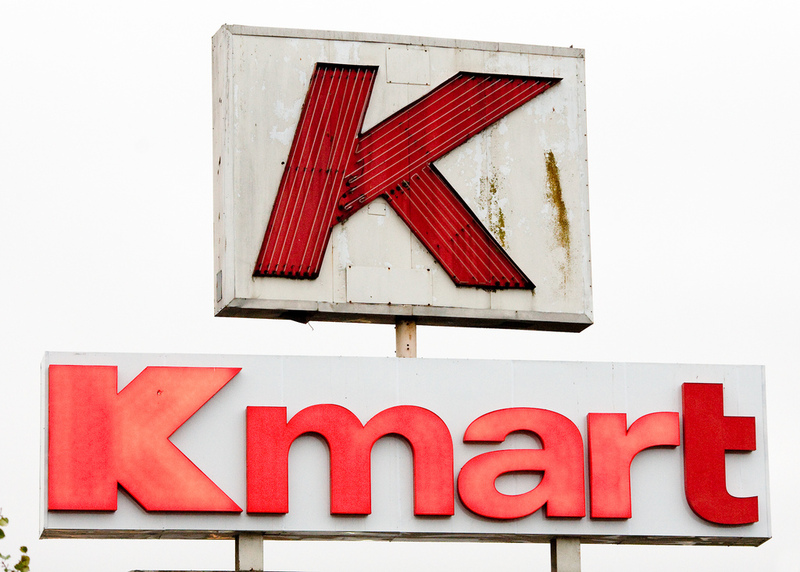 “This is intended to be an ongoing program of the way we actually will exist,” Kmart President Alasdair James told Reuters, adding that this time it’ll be a sustained campaign with specials happening throughout the day at stores as well as online. The brass at Kmart decided to turn to the past after customer research showed people remembered Bluelight Specials fondly.